It is nice to treat ourselves sometimes, and the best purchase we can give ourselves is the gift of a home. When you look for a home, you look for something that you will see yourself in years down the road, so you must make sure your investment is on point. This house is large enough to grow into and comes with the right number of amenities for you and your family. 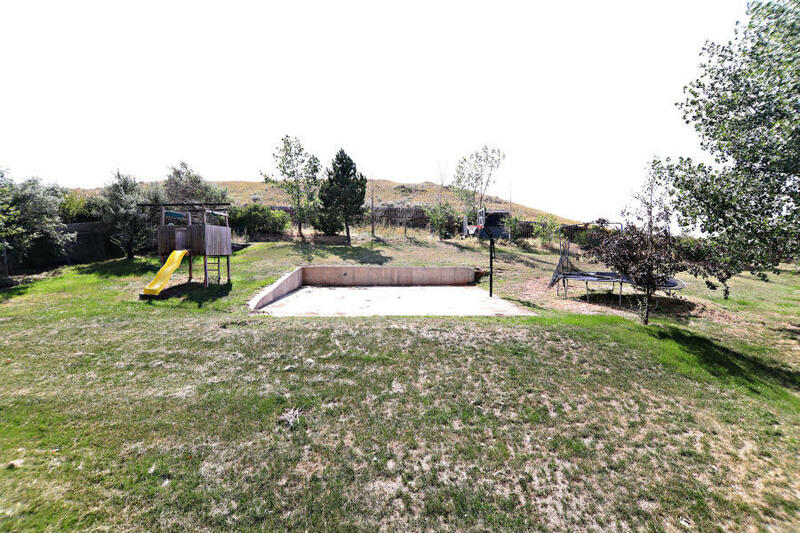 The large yard is wonderful for playing and it even comes with basketball court! The covered patio running along side the house gives you a place to sip your tea in the evenings and relax. 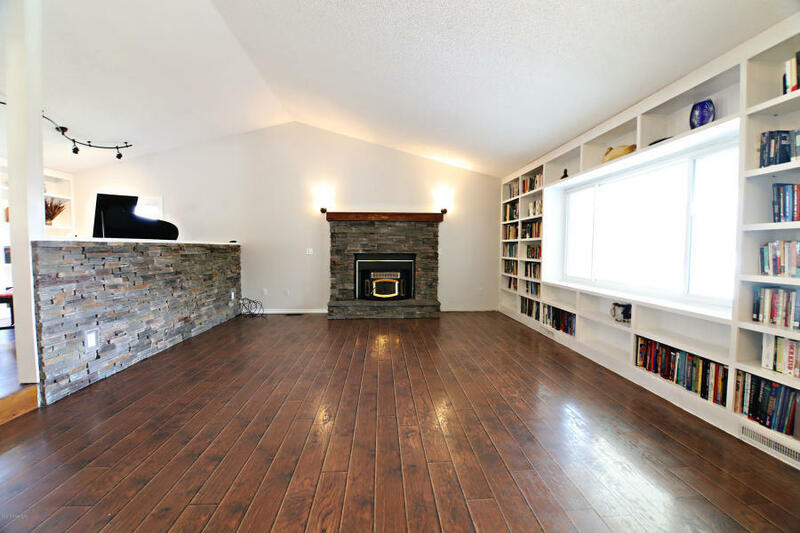 Cozy up next to the fire place on your evenings in, keeping warm all winter long. 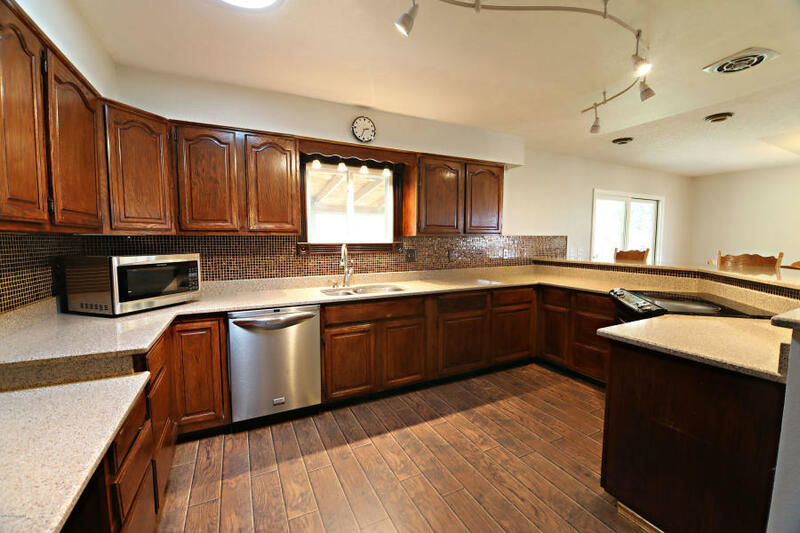 There is brick accented walls to add to the overall mature tone this home sets, and you are sure to love the hard wood flooring throughout the living, kitchen and dining area. 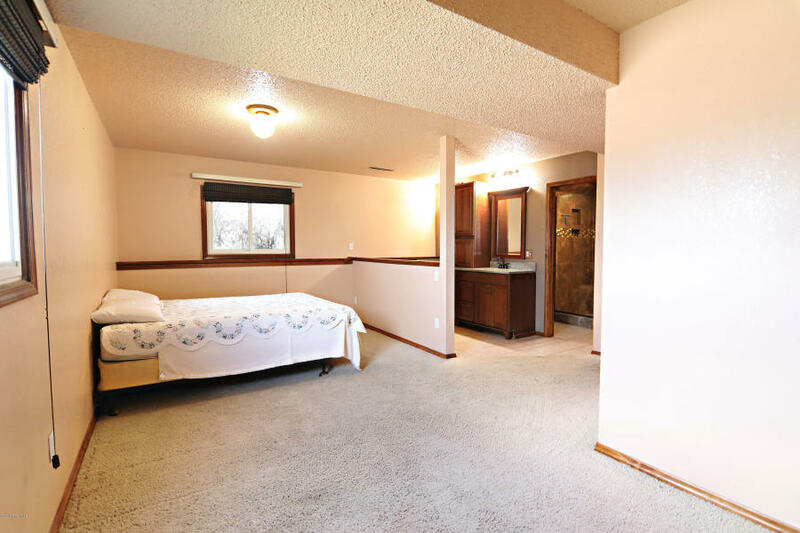 4 bedrooms and 2.5 bathrooms, with one being in the master suite, there is room for growth and privacy. Take a look at these photos below!